Kate is a paralegal in the Litigation practice area and has more than 15 years of experience providing litigation support. Her experience includes case evaluation, investigation, analysis and research, document management, and production, including e-discovery, pre-trial, trial, and appellate support. 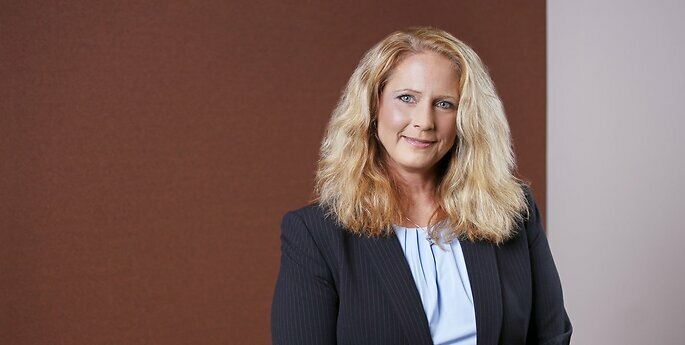 Prior to joining Hodgson Russ, Kate worked in various areas of the law, including labor and employment, commercial, plaintiff personal injury, insurance defense, and medical malpractice litigation.